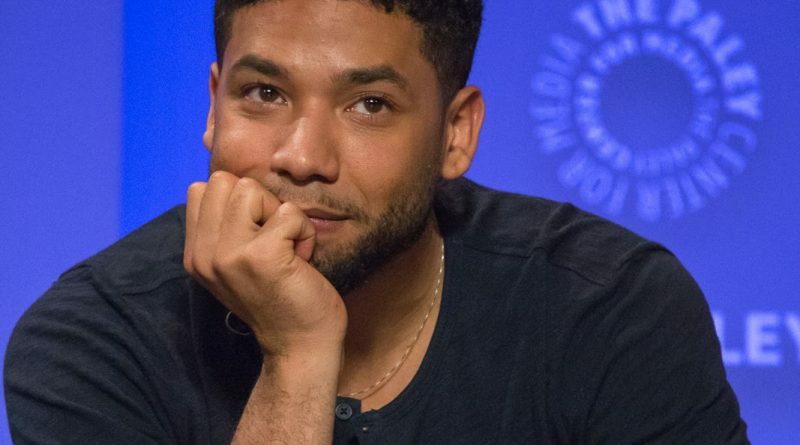 Jussie Smollett, who was at one time most well known for his role as Jamal Lyon on Fox’s series Empire, was charged on March 7 with 16 counts of disorderly conduct after he lied about being the victim of a hate crime. On Jan. 30 Smollett reported to police that he was attacked by two men wearing Make America Great Again hats, who then poured an unknown chemical substance on him, tied a noose around his neck and shouted racial and homophobic slurs at him. After an investigation police found that Smollett had orchestrated the whole attack because he was unhappy with the current paycheck he was receiving for Empire and wanted to use the attack as a way to advance his career. When I first heard about his attack I felt sorry for him and the fact that he to suffer the physical and emotional trauma of the attack just because someone didn’t like his sexuality and race. I wondered who would want to do such a thing to someone who wasn’t bothering anyone and was known for always being very kind and supportive to not just his fans but everyone else he has met. However, after watching the interview he did with Robin Roberts after his attack, I began to suspect that something wasn’t right with his recounting of the attack. What he was saying about the attack and what the Chicago police were saying were not adding up. For instance in the initial report filed by Smollett it said that he had broken ribs but how can someone with broken ribs be released from the hospital the very next day. Also, according to him, his attackers had tied a rope around his neck but when I looked at the pictures of the facetime call between him and Lee Daniels his neck looked pretty fine to me. The only injury I saw was a bruise underneath his eye. Then soon after his interview, more evidence from the Chicago police department started to point to the fact that it looked like he had staged the entire attack. Once I learned that he had been charged with disorderly conduct because the police had substantial evidence that he had staged the attack and then lied to the police I was very upset and confused. I did not know what to believe especially after he turned himself in. I do sort of feel that the people who are investigating this case are either making up evidence to make Smollett look bad or this case is going to end up being one big misunderstanding. 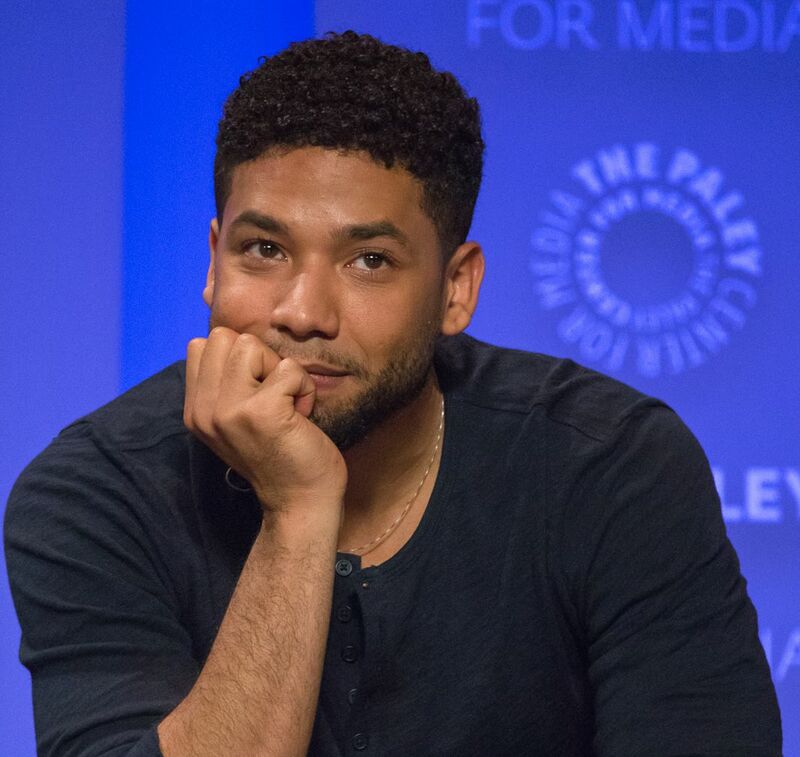 However, if Smollett is found guilty of staging his hate crime attack then he should be canceled and he should not be allowed to star on Empire any longer. For now, until this investigation is over, people are going to continue standing by him and believe that he is not guilty of the charges against him.